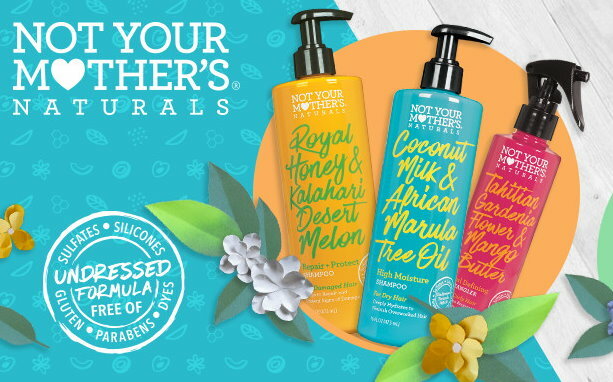 Thru today only, Wednesday, March 13th, Target is offering up a nice big discount of 50% Off Not Your Mothers Naturals Hair Care both in stores and online. Choose from curl defining detangler, Repair+Protect Shampoo or Conditioner and more. No code is needed, sale prices are as marked. If you are shopping online, keep in mind that these products will only ship with orders of $25 or more or choose FREE store pickup where available. Shipping is FREE for everyone with orders of $35 or more, and as always, if you have a REDcard you will get an additional 5% Off.